RapidWeaver 8.1.2 – Create template-based websites rapidly. Next story iMyFone Fixppo – Professional iOS Repair Tool. Previous story Quiver 3.2.4 – The programmer’s notebook. 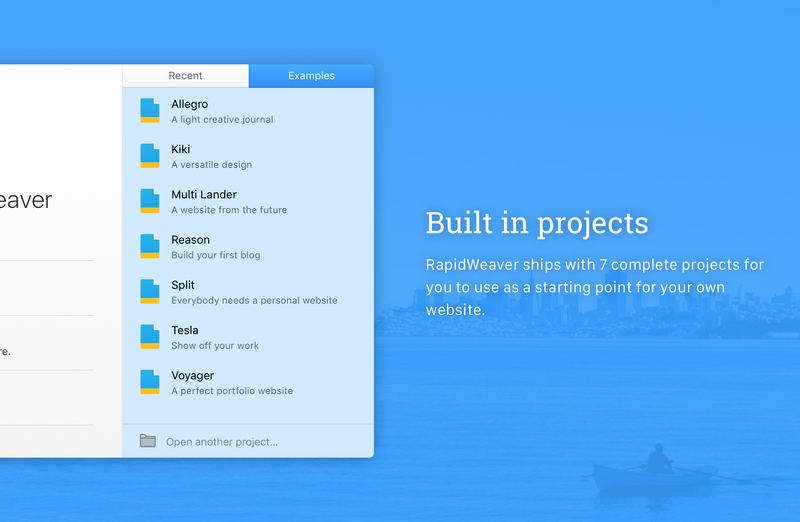 RapidWeaver 6.0.5 – Create template-based websites rapidly. RapidWeaver 7.0.4 – Create template-based websites rapidly.